Hey gang! The final weigh-in for the Biggest Loser Competition will be Friday, March 9 – Sunday, March 11th. Let’s make this week count! Also, I have a question for you. 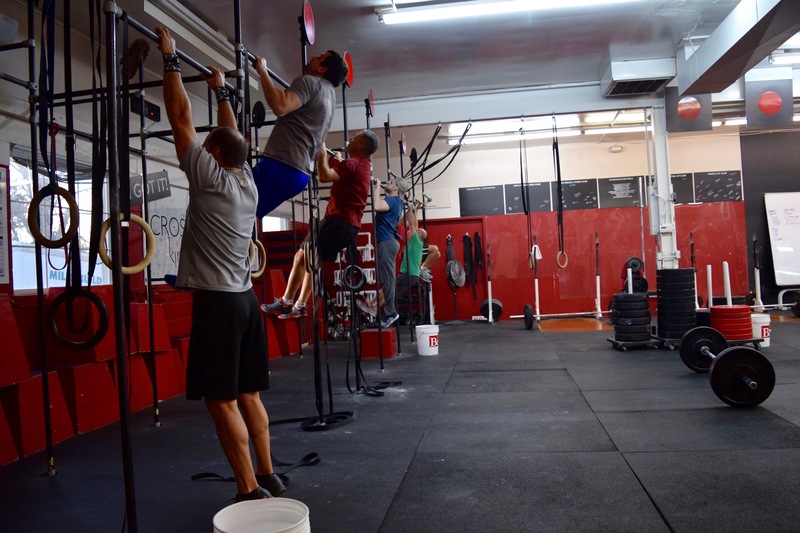 What do you think is a better movement; the pullup or the pushup? To give you a little back story, I recently had a debate argued with friend of mine over this question. We talked about accessibility, risk for injury, how jacked you look afterwards, etc. We just couldn’t agree. So, what do you think? Vote below and/or in the comments.